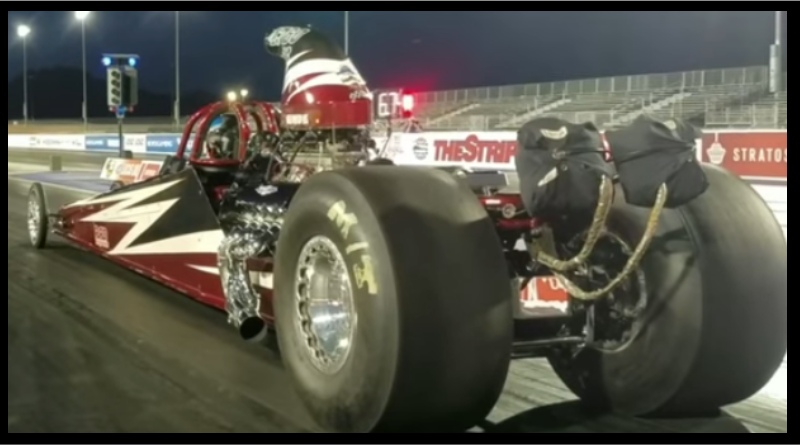 17 year old Texan Cory Gulitti has been tearing up dragstrips across the country this year. Touring with his father Chris, they’ve hit a number of big dollar bracket races enjoying great success – they even raced against one another in the final round of one event. When you watch the video below, you’ll see first hand why Cory is going to be a superstar in our sport for years to come. He has a great feel of the finish line and is killer on the tree. Enjoy!